Whether it is a corporate, industrial or residential setting, being in well maintained surroundings can be key to the image you project for your business or the wellbeing of workers or residents. Our professional team here at Laurel Tree Services can maintain all hedges, trees and planting in and around these areas producing a pleasant and attractive place for all to enjoy. We have worked alongside many schools, business parks, letting agencies and areas of public interest to help maintain and create beautiful outside spaces. 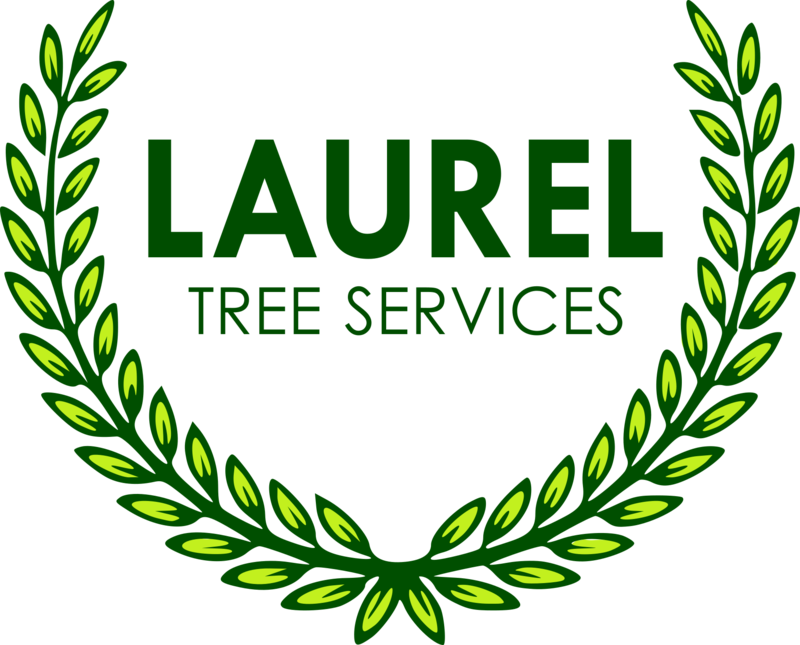 Please contact us to find out what Laurel Tree Services can do for you and the maintenance of your grounds. We can provide a bespoke package to suit your individual requirements and budget.